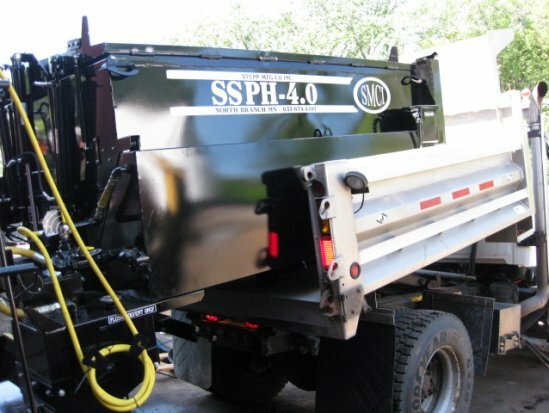 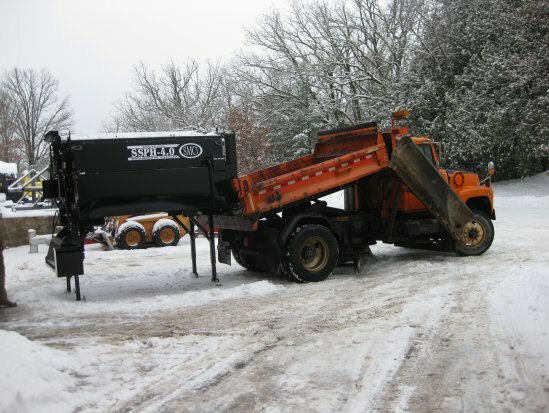 Stepp’s SSPH Slip-in Style Premix Heaters are designed for heating, hauling, storing, and dispensing hot mix and cold patch for street and road repair. 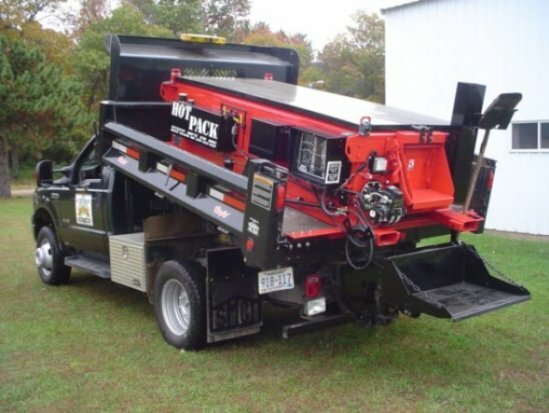 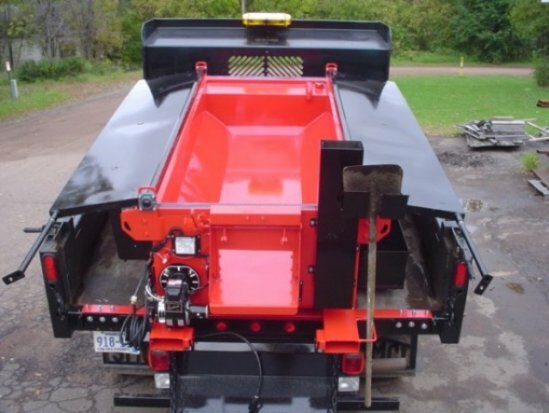 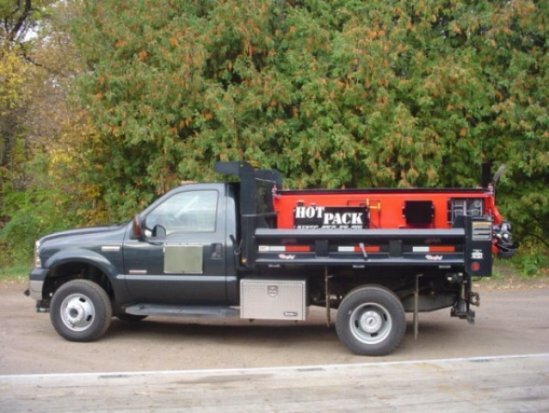 This unit will utilize your truck fleet with the ability to slip into the dump body of your existing trucks. 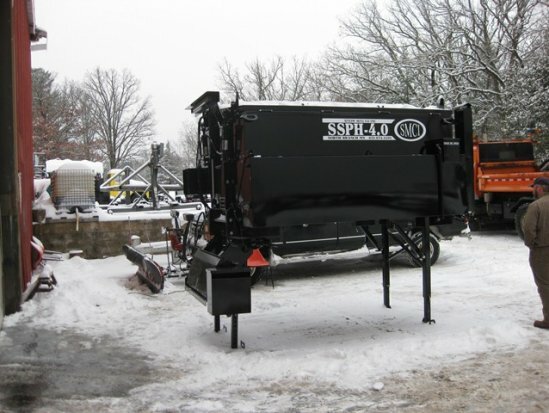 Additional options include an 80 gallon tack tank, diesel burner system, overnight heaters, and more. 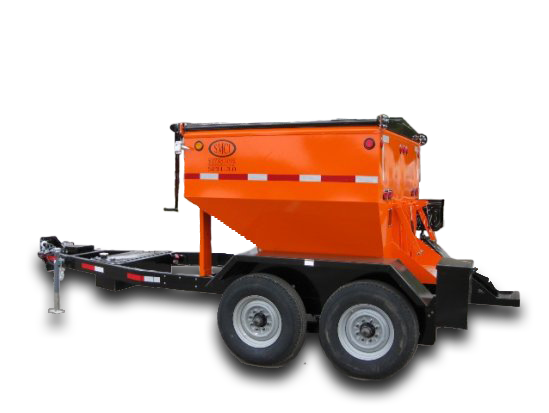 Each base unit includes: LP Burner with Automatic Temperature Controls; to be Gravity Fed with Hydraulic Discharge and Top Doors. 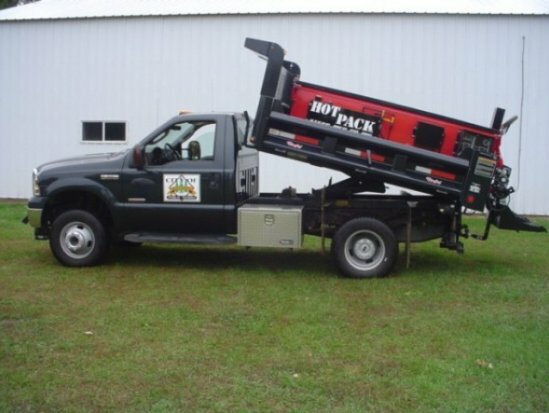 Hydraulics are to be powered by vehicle.